Super Hot! 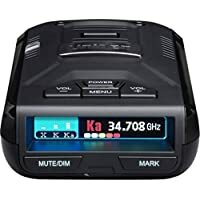 Get Ultimate Ears MEGABLAST Waterproof Smart Portable Wi-Fi and Bluetooth Speaker (Graphite Black) + Logitech Ultimate Ears Power Up Charging Dock from Rakuten.com (via ProElectronics Distributing Inc.). 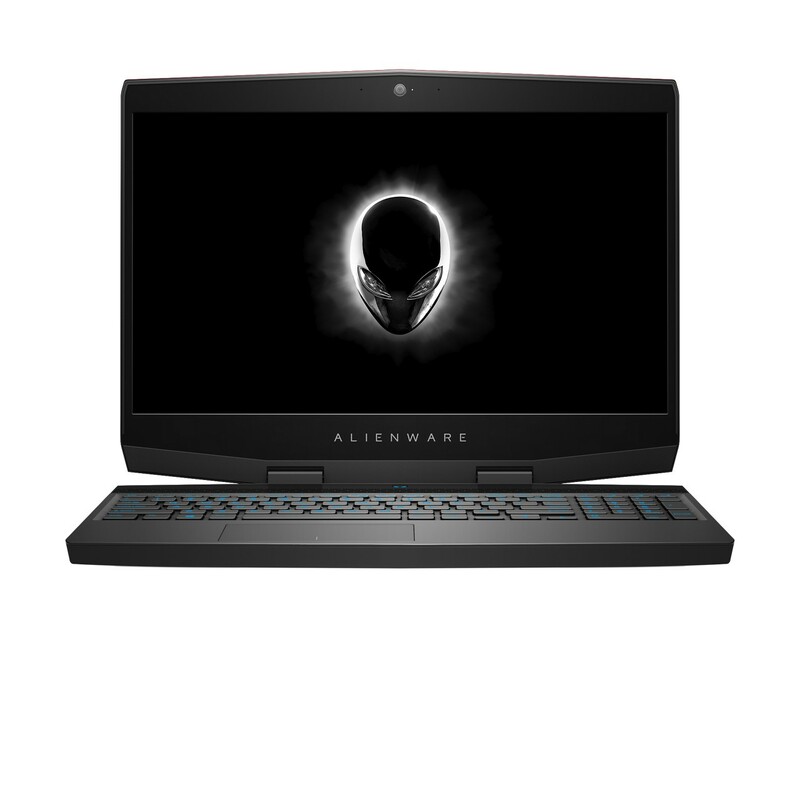 Get Dell Alienware M15 15.6" FHD Gaming Laptop with Intel Hex Core i7-8750H / 16GB / 1TB HDD (w/8GB SSHD) & 256GB SSD / Win 10 / 8GB Video from Rakuten.com (via Dell). You will also receive $215.82 back as Rakuten.com credit. Get ION Audio Max LP 3-Speed Belt Drive Turntable with Built-In Speakers from Rakuten.com (via Altatac). 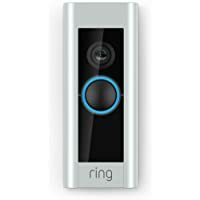 Get Ring Pro Wi-Fi Enabled Full HD 1080p Video Doorbell with Night Vision from Rakuten.com (via Altatac). Get Sharp 24 in. W 1.2 cu. 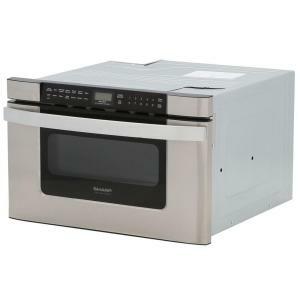 ft. Built-in Microwave Drawer Oven with Sensor Cooking from Rakuten.com (via Electronics Express). You will also receive $20.22 back as Rakuten.com credit. Get Manufacturer Refurbished Dyson HP01 Pure Hot + Cool Desk Purifier, Heater & Fan from Rakuten.com (via Dyson). 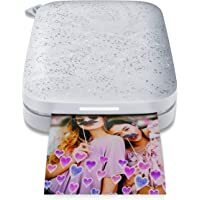 Get HP Sprocket 2nd Edition Portable Instant Photo Printer (Luna Pearl,White) from Rakuten.com (via Tescom). Super Hot! Lowest Ever! 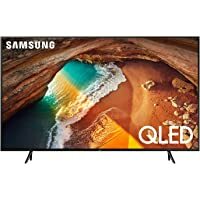 Get Samsung QN75Q8FN 75" 4K Ultra HD 2160p 240Hz HDR Smart LED HDTV (2018 Model) from Rakuten.com (via Beach Camera). 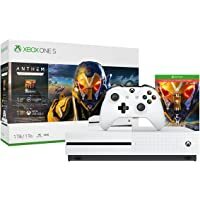 You will also receive $22.99 back as Rakuten.com credit. Super Hot! 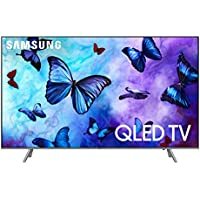 Get Samsung QN82Q6FN 82" 4K Ultra HD 2160p 240Hz HDR Smart QLED HDTV (2018 Model) from Rakuten.com (via Game Liquidations). Get Adata XPG Gammix D10 16GB (2 x 8GB) PC4-19200 2400MHz DDR4 288-Pin DIMM Desktop Memory from Rakuten.com (via ADATA). Super Hot! 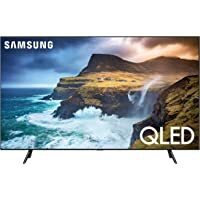 Get Samsung QN65Q90RAF 65" 4K Ultra HD 2160p 240Hz HDR Smart QLED HDTV from Rakuten.com (via GameLiquidations). 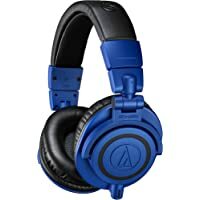 Get Audio-Technica ATH-M50x Monitor Over-Ear Headphones (Blue/Black) from Rakuten.com (via ProElectronics Distributing Inc). Super Hot! Lowest Ever! 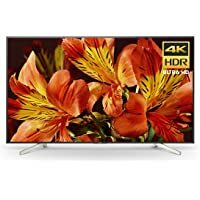 Get Sony X850F Series 85" 4K Ultra HD 2160p 120Hz HDR Smart LED HDTV (2018 Model) from Rakuten.com (via Beach Camera). Super Hot! Lowest Ever! 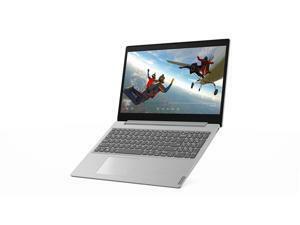 Get Lenovo IdeaPad L340 15.6" HD Touchscreen Laptop with AMD Core Ryzen 3 3200U / 8GB / 1TB / Win 10 from Rakuten.com (via Lenovo). Get ADATA Ultimate SU800 2.5" 1TB SATA III 6Gb/s Internal Solid State Drive from Rakuten.com (via ADATA). Get ADATA Ultimate SU800 2.5" 512GB 3D NAND SATA III 6Gb/s Internal Solid State Drive from Rakuten.com (via ADATA). 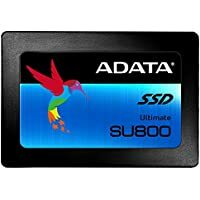 Get Adata SU800 2.5" 2TB SATA III 6Gb/s Internal Solid State Drive (ASU800SS-2TT-C) from Rakuten.com (via ADATA). Super Hot! Lowest Ever! 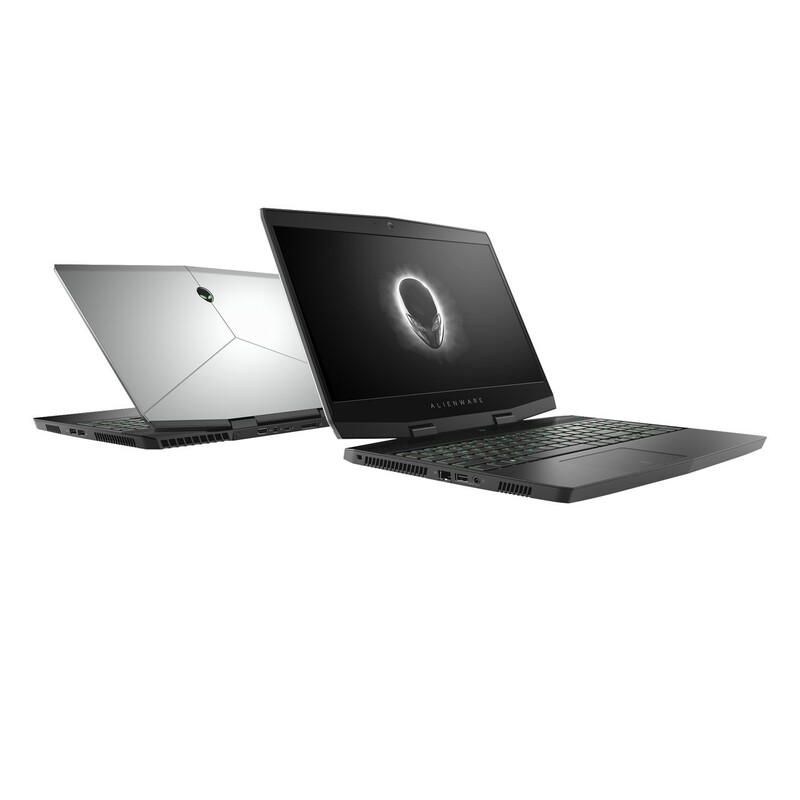 Get Dell Inspiron 14 5000 14" HD 2-in-1 Touchscreen Laptop with Intel Quad Core i5-8265U / 8GB / 1TB / Win 10 from Rakuten.com (via Office Depot). Get Joy Mangano New Miracle Mop w/Free 2 Replacement Heads from Rakuten.com (via PulseTV). 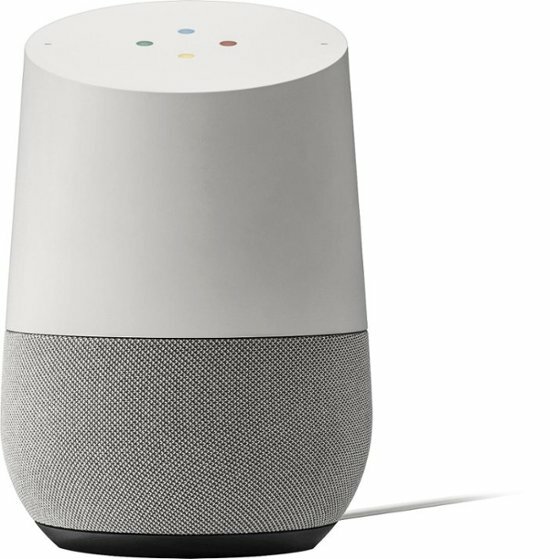 Get Google Home Hub with Google Assistant (Charcoal) from Rakuten.com (via ProElectronics Distributing Inc.). 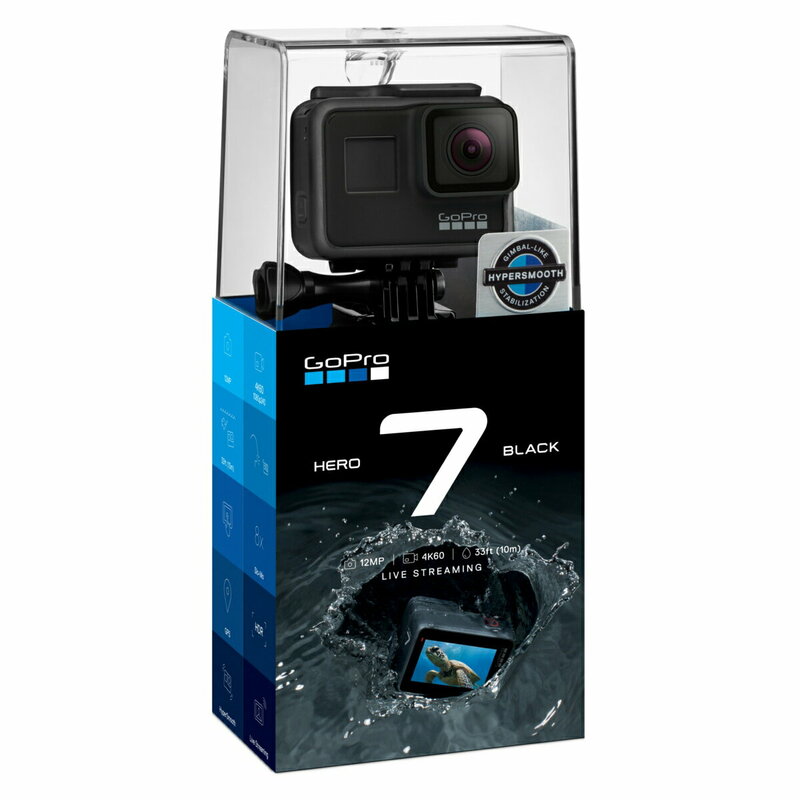 Get GoPro HERO7 Black 4K HD Waterproof Action Camera (2018 model) from Rakuten.com. Get YescomUSA 100" Portable Fast Folding Projector Screen w/Stand from Rakuten.com (via YescomUSA). Get Yescom 10x20-Foot Pop-Up Canopy w/ Sidewalls & Carry Bag (several colors) from Rakuten.com (via YescomUSA). Lowest Ever! 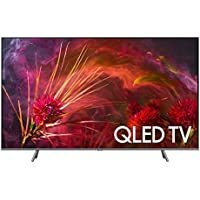 Get LG 49UK6300PUE 49" 4K Ultra HD 2160p 120Hz HDR Smart LED HDTV (2018 Model) from Rakuten.com (via Beach Camera). 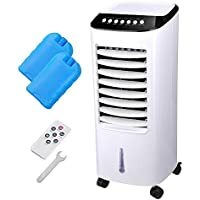 Get Portable Evaporative Air Cooler Fan Indoor Cooling Humidifier w/ Remote Control from Rakuten.com (via YescomUSA). Super Hot! 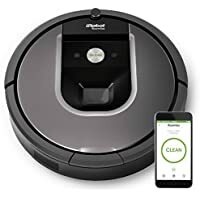 Get iRobot Roomba 960 Wi-Fi Connected Pet Vacuum Cleaning Robot (Gray) from Rakuten.com (via Electronic Express). Super Hot! Lowest Ever! 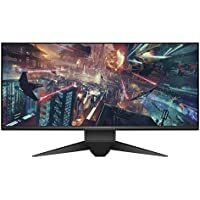 Get Lenovo IdeaCentre 510A Desktop with AMD Quad Core Ryzen 3 2200G / 8GB / 1TB / Win 10 from Rakuten.com (via Office Depot). Super Hot! Get Bose QuietComfort 35 Series II Over-Ear Wireless Bluetooth Headphones with Microphone (Black) from Rakuten.com (via Pro Electronics Distributing). 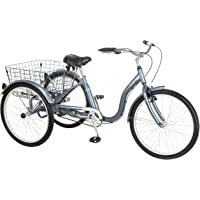 Get Schwinn Meridian Single Speed Road Bike (Slate Blue) from Rakuten.com (via Stores123). You will also receive $49.54 back as Rakuten.com credit. 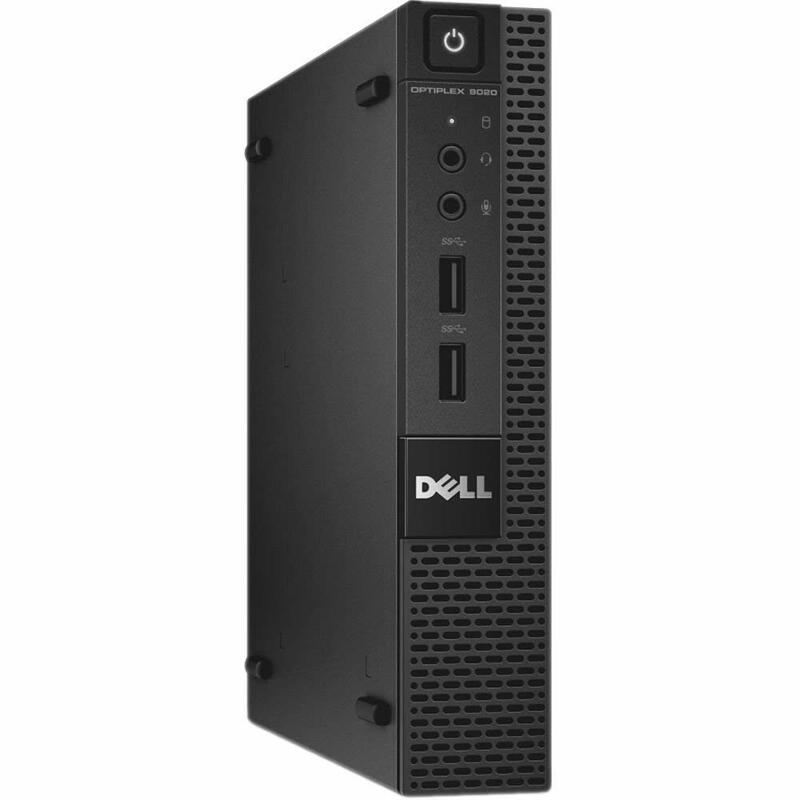 Get Refurbished Dell Optiplex 9020 Desktop with Intel Core i3 - 4160T / 8GB / 256GB SSD / Win 10 Pro from Rakuten.com (via SJ Computers). 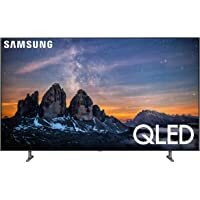 You will also receive $87.17 back as Rakuten.com credit. 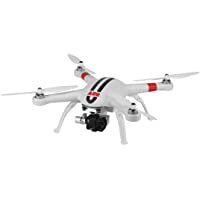 Get AEE Technology HD Recording Ready to Fly Hobby RC Quadcopter from Rakuten.com (via Electronic Express). You will also receive $23.11 back as Rakuten.com credit. Get Modarri Nascar Speedway Bundle from Rakuten.com (via ThoughtFull Toys). You will also receive $10.79 back as Rakuten.com credit. 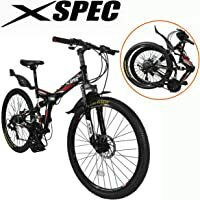 Get Xspec 26" 21-Speed Folding Mountain Trail Bicycle Commuter Foldable Bike (Black) from Rakuten.com (via Crosslinks). 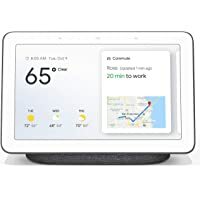 Discount : $40.00 via coupon "TOYS20"
Super Hot! Get HP OMEN 15.6" FHD Gaming Laptop with Intel Hex Core i7-8750H / 12GB / 1TB HDD & 128GB SSD / Win 10 / 4GB Video from Rakuten.com. 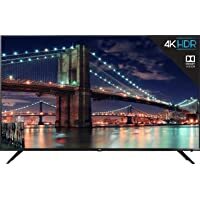 Get TCL 65R617 65" 4K Ultra HD 2160p 120Hz HDR Smart LED Roku HDTV from Rakuten.com (via Electronic Express). You will also receive $16.38 back as Rakuten.com credit. 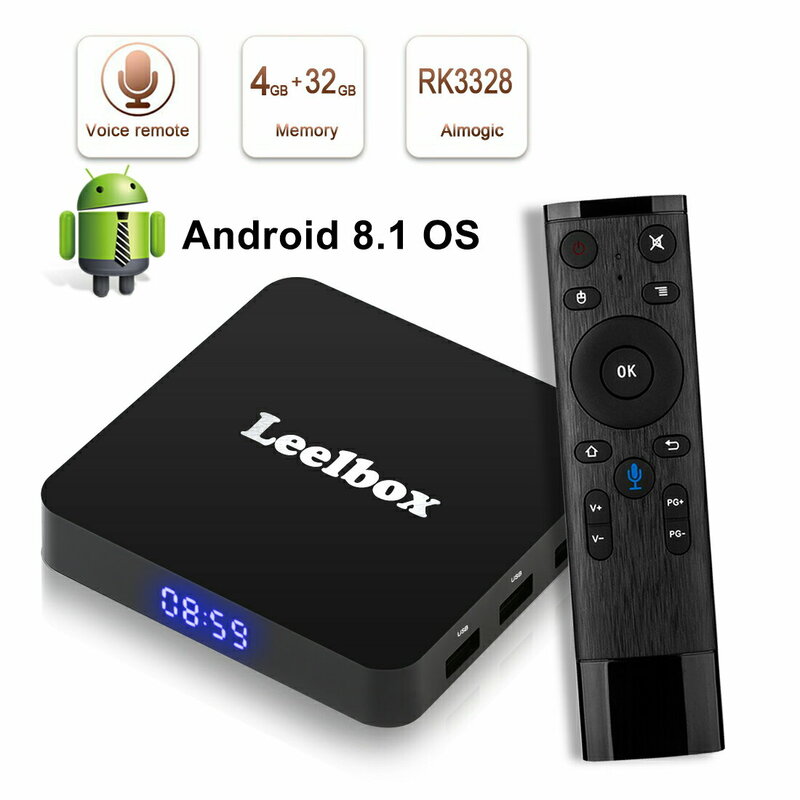 Get Leelbox Q4 Android 9.0 TV Box with 4GB RAM & 32GB ROM from Rakuten.com (via Leelbox). Super Hot! Lowest Ever! 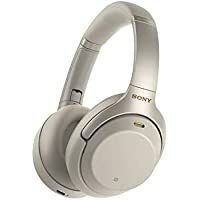 Get Sony WH-1000XM3 Over-Ear Wireless Bluetooth Headphones (Silver) from Rakuten.com (via ProElectronics Distributing Inc). 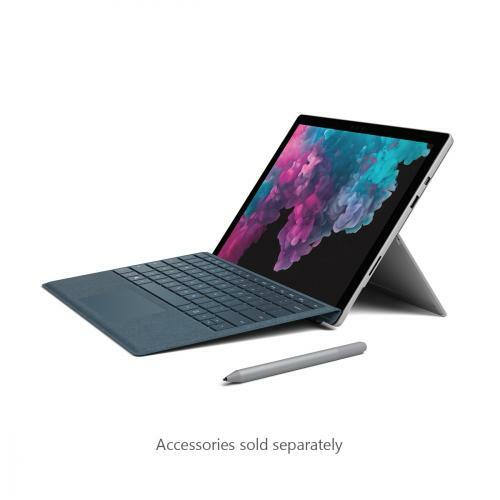 Get Microsoft Surface Pro 6 12.3" 256GB Windows Tablet with Intel Quad Core i5-8250U & 8GB RAM (Platinum) (Newest Version) from Rakuten.com (via Antonline). 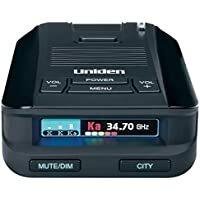 Get Uniden DFR8 Long Range Radar and Laser Detector from Rakuten.com (via Circuit City). 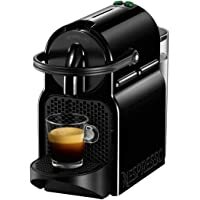 Get Nespresso Inissia D40 Espresso Coffee Maker (Black) from Rakuten.com (via CE Overstock). 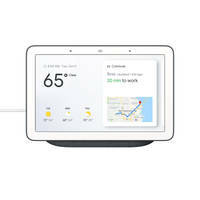 Get Google Home Hub 7" Smart Display (Chalk or Charcoal) from Rakuten.com (via Altatac). 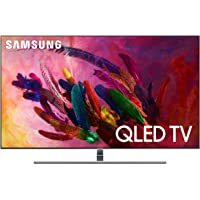 Get Samsung Q Series Q80R 65" 4K Ultra HD 2160p 240Hz Smart QLED HDTV (2019 Model) from Rakuten.com (via GameLiquidations). Super Hot! Lowest Ever! 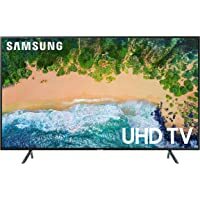 Get Samsung 7 Series 65" 4K Ultra HD 2160p 120Hz HDR Smart LED HDTV from Rakuten.com (via Wholesale Connection). Super Hot! 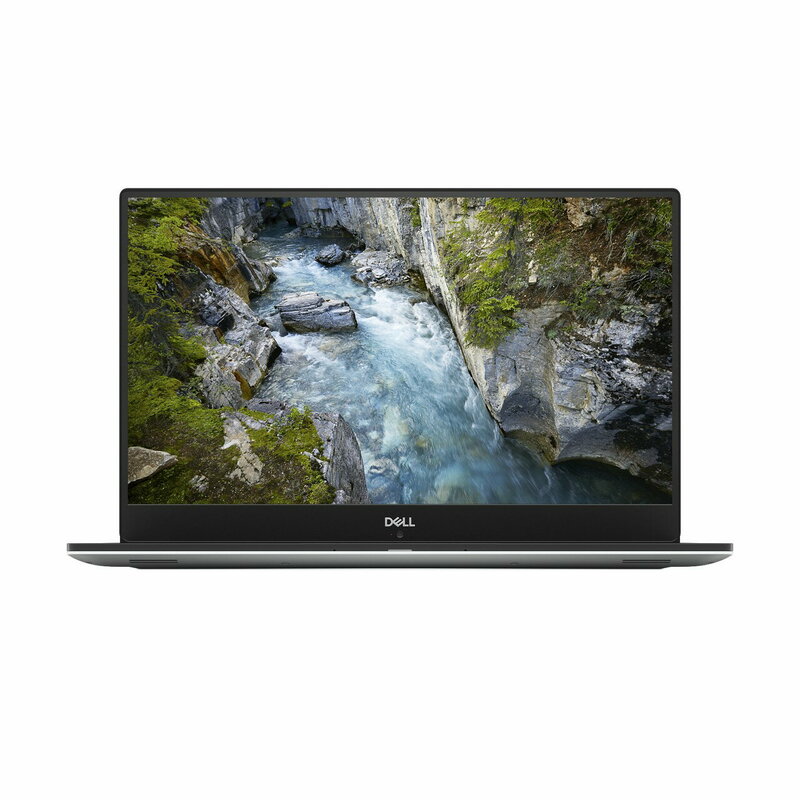 Get Dell XPS 15 15.6" FHD Laptop with Intel Quad Core i5-8300H / 8GB / 256GB SSD / Win 10 from Rakuten.com (via Dell). Super Hot! 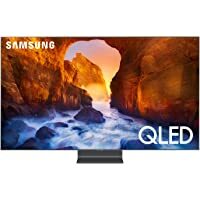 Get Samsung QN65Q9FN 65" 4K Ultra HD 2160p 120Hz HDR Smart QLED HDTV (2018 Model) from Rakuten.com (via Gameliquidations). You will also receive $20.40 back as Rakuten.com credit. 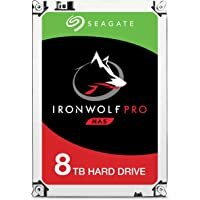 Get Seagate IronWolf Pro 3.5" 8TB SATA III 6Gb/s Internal Hard Drive from Rakuten.com (via TheKeyKey). 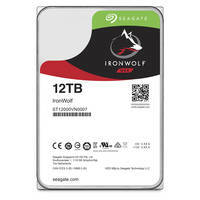 Get Seagate IronWolf 3.5" 12TB Internal Hard Drive from Rakuten.com (via TheKeyKey). 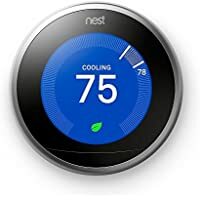 Get Nest 3rd Generation Learning Thermostat (Stainless Steel) from Rakuten.com (via Good Guys Electronics). 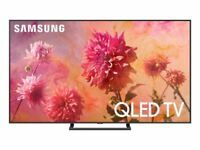 Get Samsung QN65Q60RAFXZA 65" 4K Ultra HD 2160p 120Hz HDR OLED HDTV from Rakuten.com (via GameLiquidations). Super Hot! 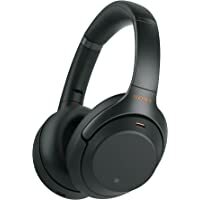 Get Sony WH1000XM3 Over-Ear Wireless Bluetooth Headphones from Rakuten.com (via ProElectronics Distributing Inc). Get FDW Cycling Fitness Exercise Stationary Bike (Black) from Rakuten.com (via Factory Direct). Lowest Ever! 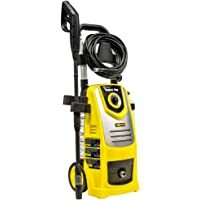 Get Tradespro 1800psi Electric Pressure Washer from Rakuten.com (via toolsmithdirect). 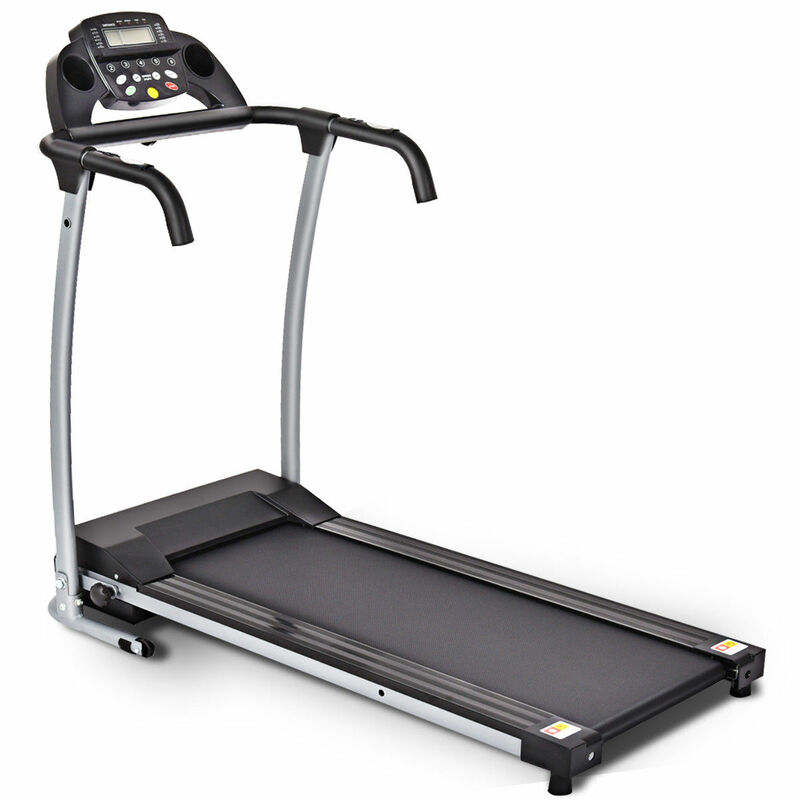 Get Costway 800-watt Folding Electric Treadmill (Black) from Rakuten.com (via Costway). 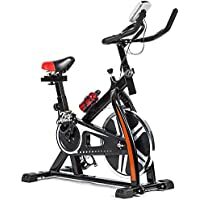 Get Costway Exercise Bicycle Indoor Bike Cycling Cardio Adjustable Gym Workout Fitness Home from Rakuten.com (via Costway). 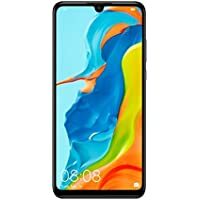 Discount : 20% via coupon "SPORTS20"
Get Garmin Vivofit Jr. 2 Black Marvel Spider-Man Kids Fitness Tracker from Rakuten.com (via Beach Camera). Super Hot! Lowest Ever! 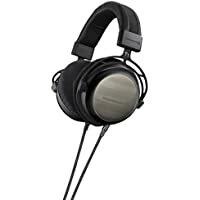 Get BeyerDynamic T1 Second Generation Stereo Headphone 718564 (Black) from Rakuten.com (via Focus Camera). Get Sharp 24 in. W 1.2 cu. ft. Built-in Microwave Drawer with Sensor Cooking from Rakuten.com (via Electronic Express).